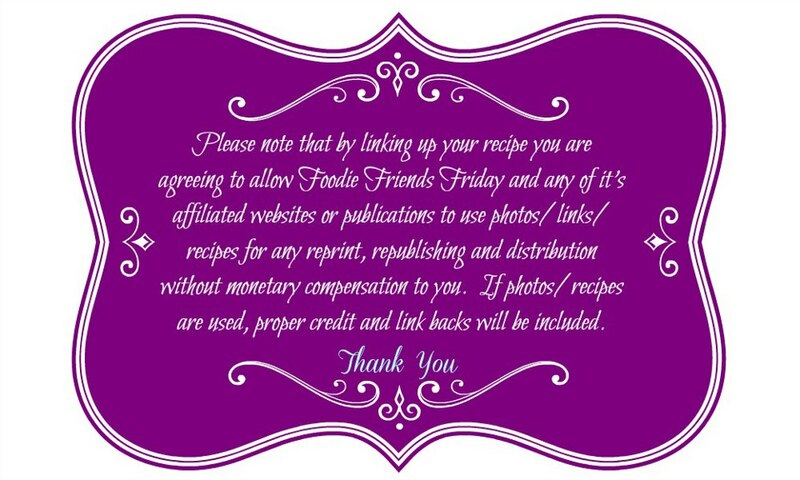 I am pleased to be co-hosting this week’s Foodie Friends Friday Linky Party! 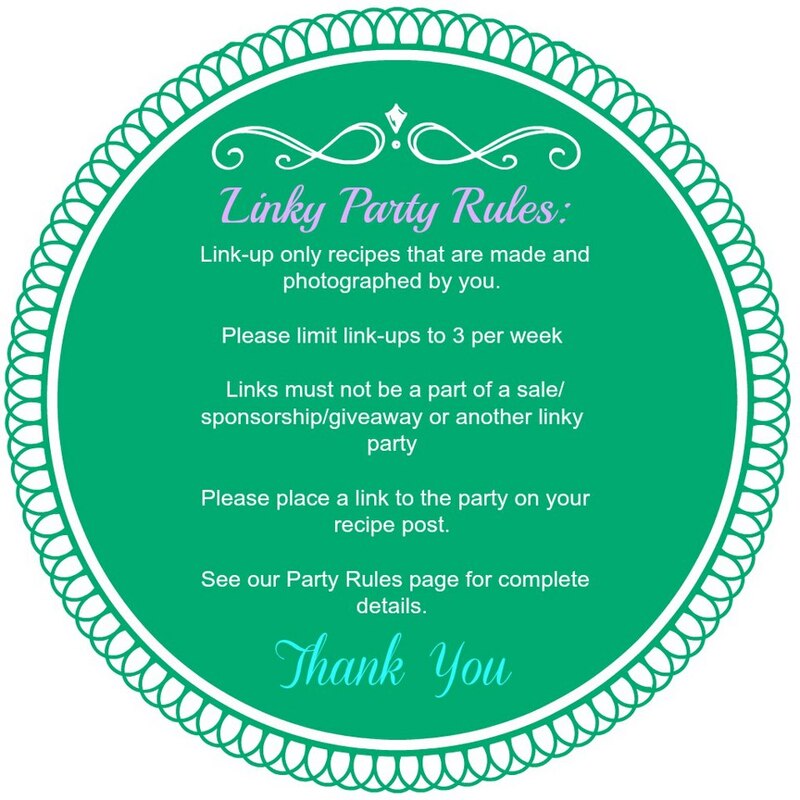 Please join us for this week’s linky party and giveaway. This week’s giveaway is from Amanda at Natural Living Mamma a resource for natural living tips, herbs, salves, essential oils, breast feeding tips, and over all wellness. Amanda is offering her Honey Coffee Scrubs this week. You can also visit Amanda HERE. There will be 3 lucky winners. 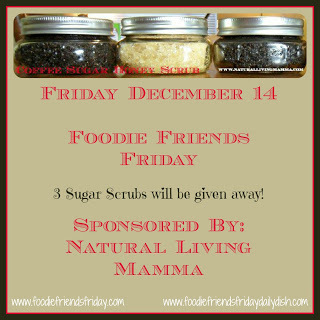 Each will receive one of Amanda’s Honey Coffee Scrubs. Here are this week’s hosts. When you link up to one blog it will show on ALL of the hosts blogs!! Please do stop by each of the host’s blogs to say “hi” and let them know you joined the party! Hi Winnie, Thanks so much for stopping by.